Got a hangover? 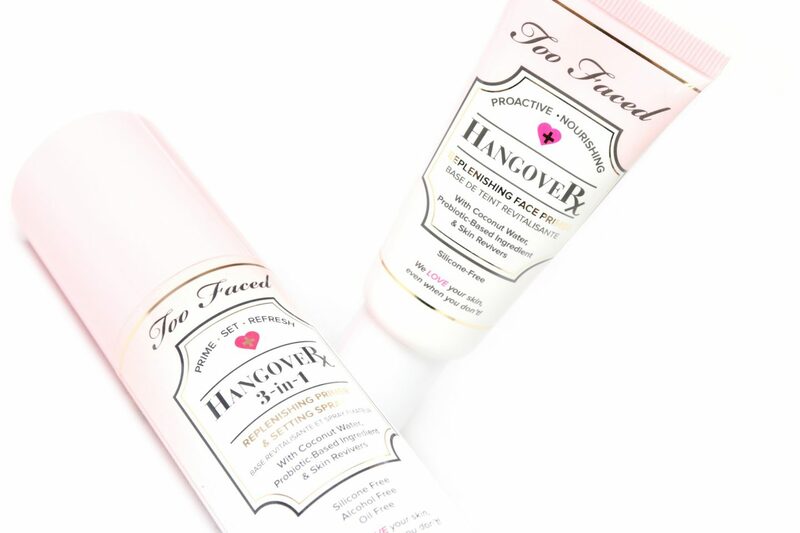 Too Faced has got you covered with the Hangover Primer and 3-in-1 Setting Spray. These products are infused with Coconut Water to hydrate and soothe the skin for a healthy looking glow. I’m going to review the Too Faced Hangover Primer and 3-in-1 Setting Spray in today’s post. 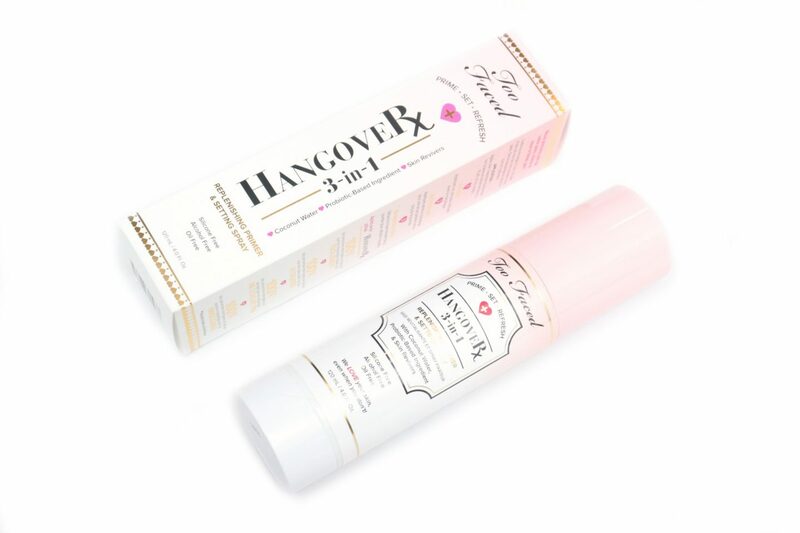 The Too Faced Hangover Primer (€30,99 Euro/40 mL) is described as a replenishing face primer infused with Coconut Water that hydrates, smooths and brightens skin for a dewy and healthy looking finish. 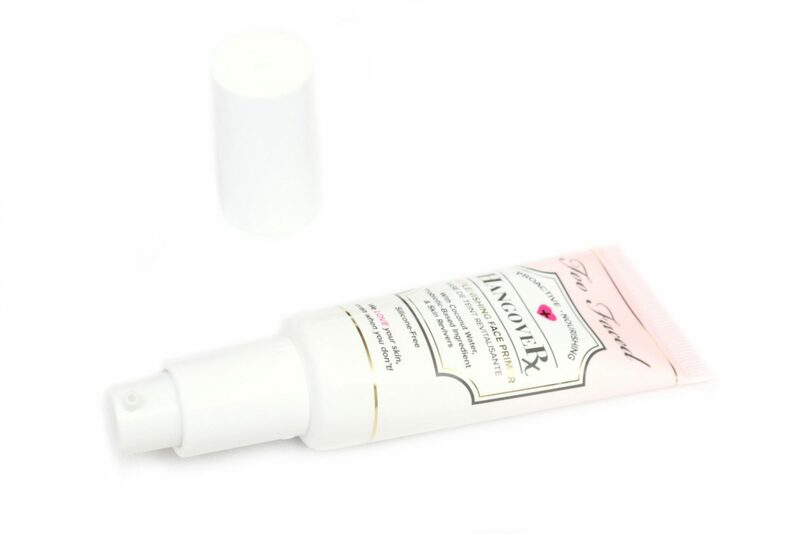 The Too Faced Hangover Primer comes in a pump and can be used by getting one or two pumps of product the face, blending into the skin. 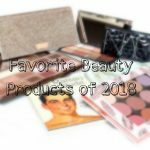 It can be used alone or underneath make-up. 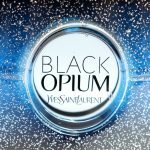 The product has a lightweight lotion consistency, which easily blends into the skin, leaving a slightly tacky layer that does dry completely in a minute or two. It smells slightly like Coconut Water but what I mostly notice are the raw ingredients, which isn’t a very pleasant scent but it does fade away, especially when applying the rest of my make-up. My favorite type of primer is one that hydrates and leaves a tacky layer so this is basically the perfect primer for me. 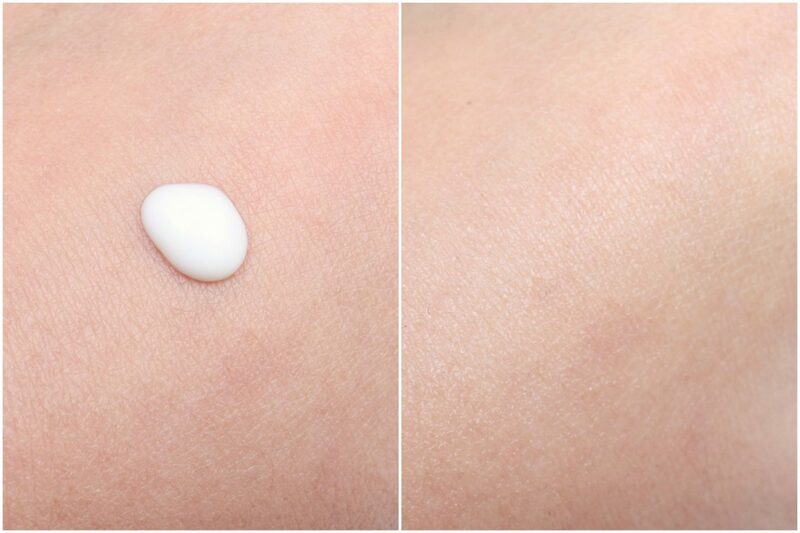 This one definitely makes my skin feel refreshed, hydrated and helps applying my foundation smoothly. The Too Faced Hangover 3-in-1 Setting Spray (€32,99 Euro/120 mL) is described as a weightless, Coconut Water-infused mist that can be used as a primer, setting spray and an in-between refresher for makeup while keeping skin hydrated. The Too Faced Hangover 3-in-1 Setting Spray applies a fine mist and can be used as a primer by spraying directly onto a clean face before make-up, as a setting spray by applying after make-up or any other time to refresh the skin. I’ve tried this product as a setting spray and as a refresher, and I really like to use it in both ways. It has a subtle, sweet Coconut Water fragrance and makes my skin feel refreshed and hydrated. 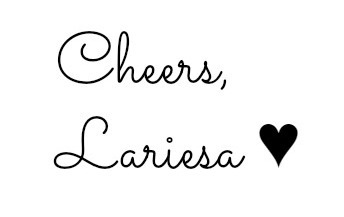 It also sets my make-up and gives a beautiful radiant finish. 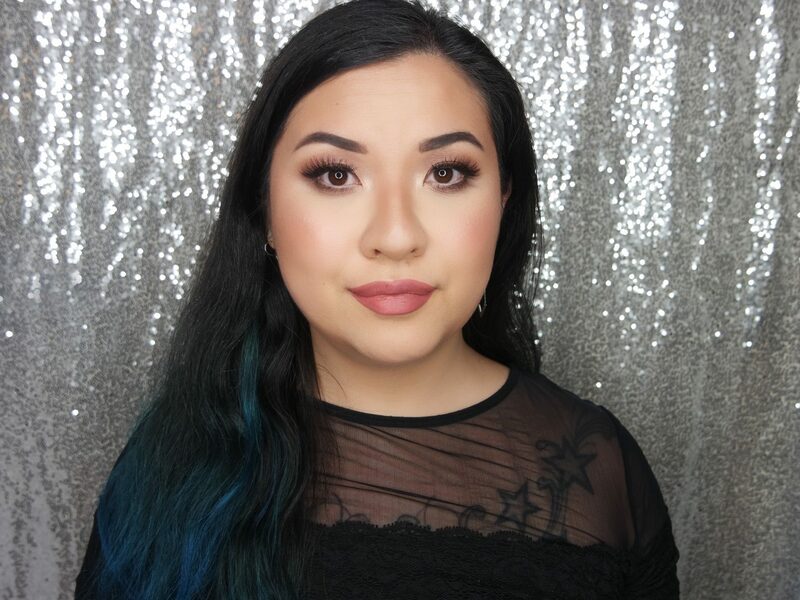 In the picture above, I used the Too Faced Hangover Primer as a base before foundation and the Hangover 3-in-1 Setting Spray to set my make-up. As you can see, my base looks smooth and radiant, which is great since the current Winter Season makes my skin very dull and dry looking. Since I have such a dry skin in general, I really enjoy both the Too Faced Hangover Primer and the 3-in-1 Setting Spray. They make my skin feel a lot more comfortable and healthy looking, even without make-up. I would definitely suggest to check out these products if you like primers/finishing sprays that have hydrating properties. 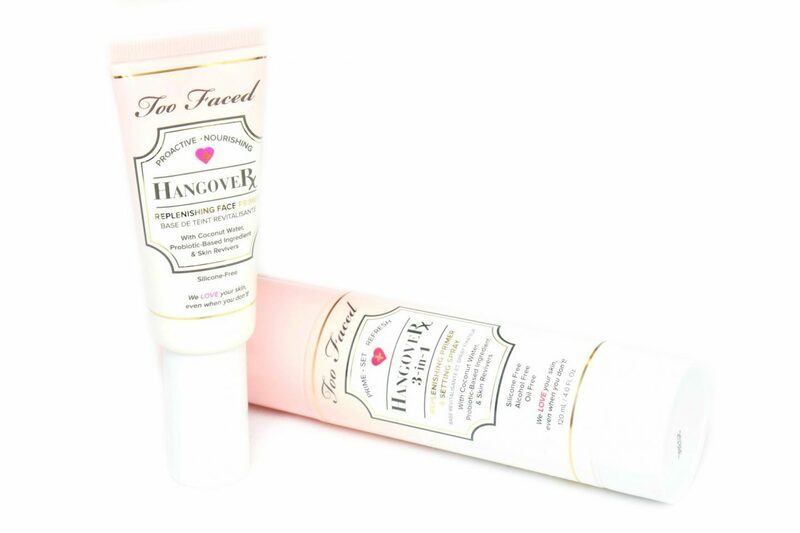 The Too Faced Hangover Primer and 3-in-1 Setting Spray are available at Douglas.nl and selected Douglas Stores. 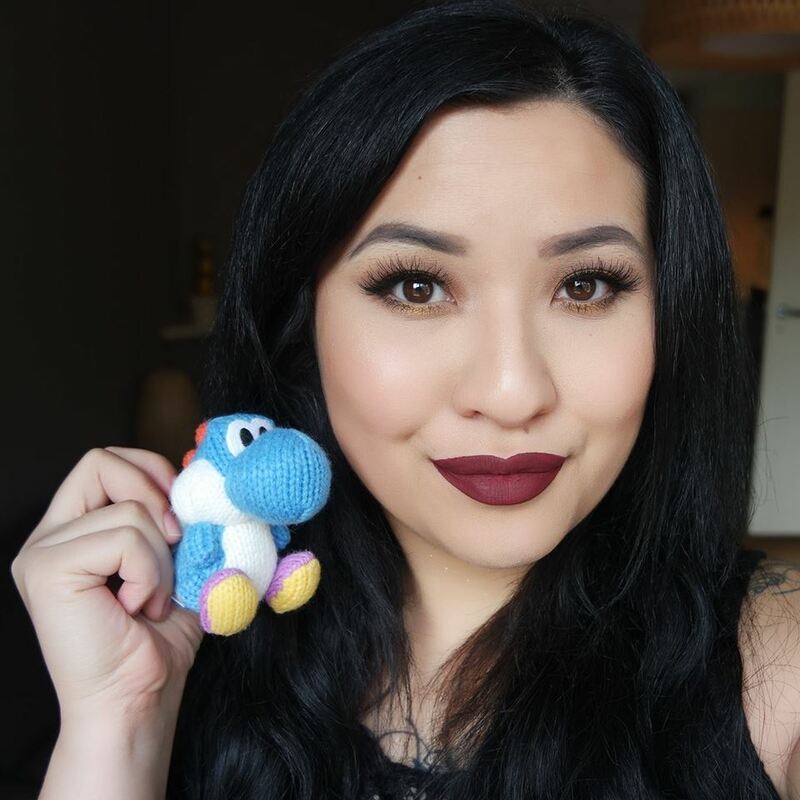 Do you use a primer and/or setting spray when applying your make-up? Oh, deze klinken fijn! Met name de primer heeft m’n interesse gewekt. Top dat hij geen siliconen bevat!